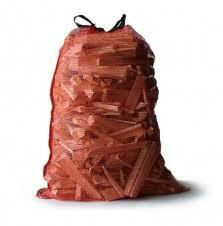 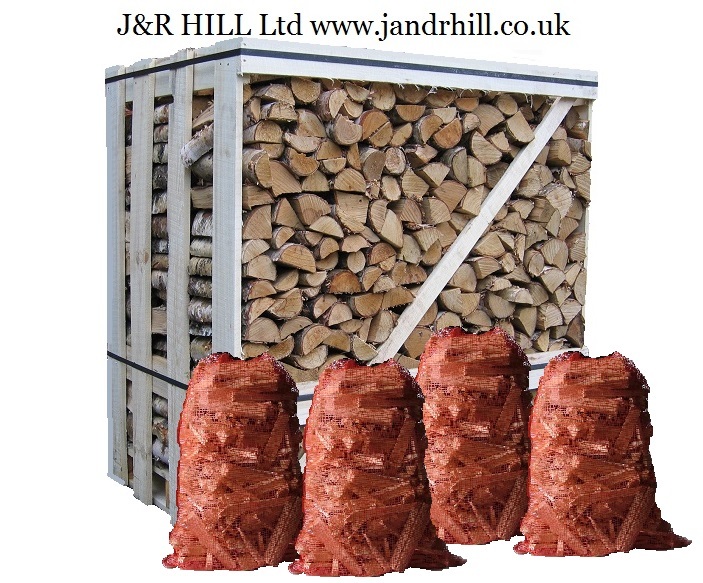 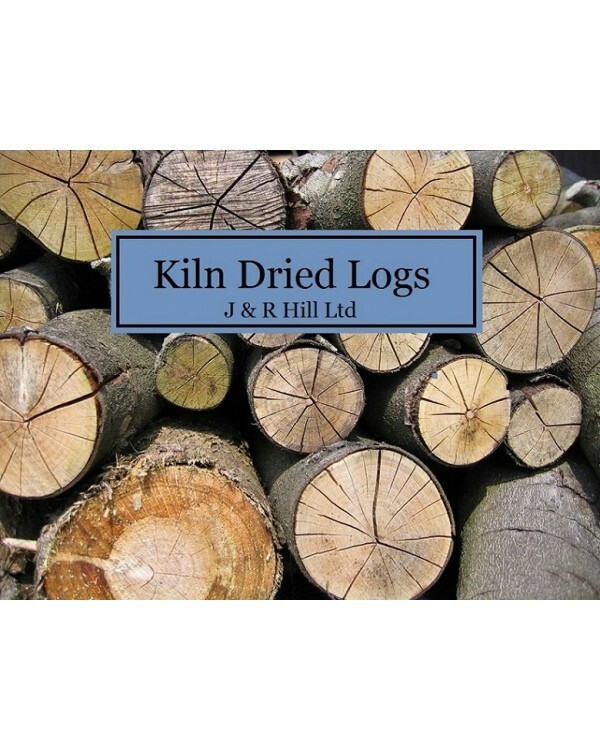 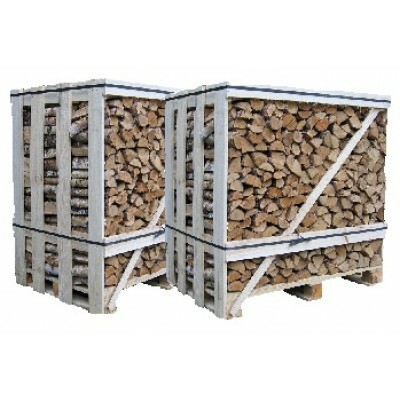 Kiln dried logs, 15kg net of kiln dried hardwood Birch and Ash. 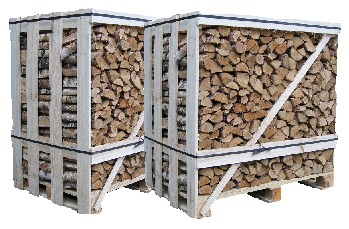 Kiln dried hard wood is guaranteed 20% mositure and below which makes it easier to light, burns hotter and burns more efficiently. 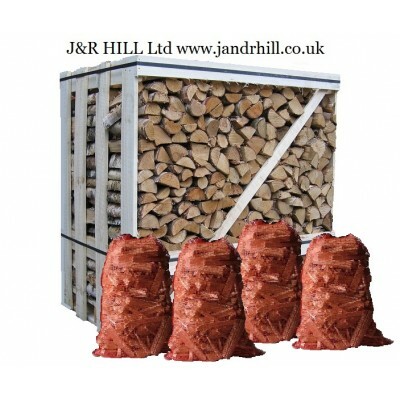 The 40 litre bags are easy to store and handle.